This project examines 21st-century parodies of 19th-century Gothic monsters (bodily deviations from an idealised human norm), part of a phenomenon I refer to as ‘neo-historical’, constituting a symbolic re-formulation and appropriation of the past. This project will consist of a narrative analysis of such monsters, attempting to answer the research questions of why these figures are so prevalent in 21st-century culture, and how they inform contemporary ideas of subjectivity, memory, and history. So. What does this all actually mean? And what the hell do monsters have to do with history or with today’s culture? Over the next few posts I’ll be unpacking the introductory bit of my proposal. I’ll also take a closer look at the ideas behind the proposal. In explaining it to the internets, I also hope to get a better grasp on everything myself. I can start by explaining that we’re dealing with two different kinds of monsters here: 19th-century ones, and 21st-century ones. 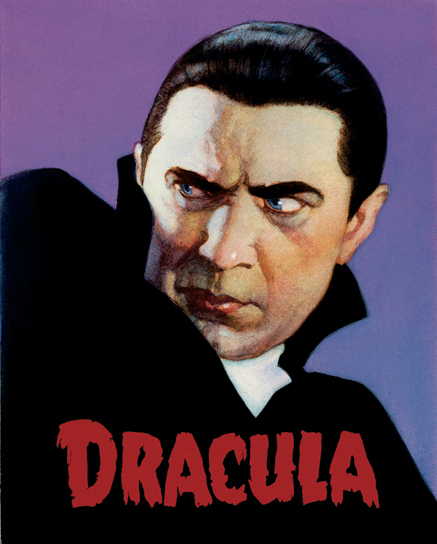 In the 19th century you had a whole collection of monster novels, from Frankenstein (1818) to the Strange Case of Dr Jekyll and Mr Hyde (1886) to Dracula (1897). Funny enough, we still have these same characters hanging around in the 21st-century—consider I, Frankenstein (2014), The League of Extraordinary Gentlemen comic book series (1999-2014), or the most recent Dracula TV series (2013)—but you can’t be part of popular culture for that long without being reinvented a few times. Every time we ‘reboot’ a character, it adds to our culture’s collective understanding of that character. We know that the Frankenstein’s creature from I, Frankenstein isn’t the creature, but I dare you to go back and read Mary Shelley’s original novel without having Aaron Eckhart chopping up gargoyles in the back of your mind. What I’m saying in my thesis is that all this rebooting is ultimately a good thing, especially if it’s as silly as I, Frankenstein. Here’s why: today’s monster mashups let us put meaning back into monsters. In 19th-century culture, monsters represented things that, put simply, were not us. Not part of Western, white, upper-middle-class, and in this case English culture. Let me give you an example of what I mean. If you’ve been to a few English lit classes (or are something of a horror fan), chances are you’ll know all about the homoeroticism in Bram Stoker’s Dracula. The text is very man-heavy, and whether or not it’s a main theme of the novel, remakes tend to play that up. You’ll probably also have noticed that the good Count is a foreigner, and that he not only threatens Jonathan Harker, but also all of England if Harker fails to stop him. Dracula is clearly a bad dude. He’s even badder because he’s one of them. A foreigner with an ambiguous sexual identity. We still see this happening today, but something has shifted. Now we live a globalised culture, and assuming someone is evil just because of their race or sexuality has become a tired cliché, not to mention kind of discriminatory. Today we still have villains who are distinctly not us in some clear way (it’s generally pretty easy to spot them), but we’re a lot more conscious about what it is authors and filmmakers are doing to us. And they know that we know. That leads to some interesting dynamics, and it also lets us look at the role of monsters in culture in a different way. There are loads of films now where someone’s obvious evilness is the source of the movie’s humour. 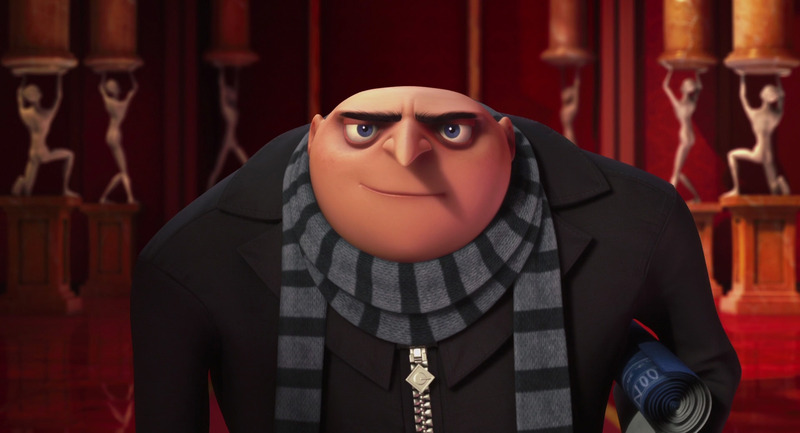 Take Despicable Me‘s Gru, for example—the whole movie is built on the fact that he looks and sounds like a villain, but is actually a hero on the inside. More often than not, the monster isn’t in the movie to scare us, but he or she is the character we’re meant to identify with. In contemporary culture, monsters don’t really mean one particular thing any more—at least not in the sense that they did in the 19th century. They’re just regular people who look a little different, and who were misunderstood all along. So what that first couple of sentence of my thesis proposal means is that we should look at 21st-century monster mashups to see how they change our perspectives on those 19th-century stories they’re parodying. Why are those old monsters still interesting to us if they don’t represent things we’re afraid of, or that are strange to us? How do they change the way we look at old texts, where those monsters did represent those things? And why should we care about these questions at all seeing as neither 19th-century monsters or 21st-century monsters are even real? Find out in the next post (and the one after that).